Nanay's Trip preschool homeschool Project AKLAT Project Preschool Homeschool National Children's Book Day 2014 : Magbuklat at Magmulat! 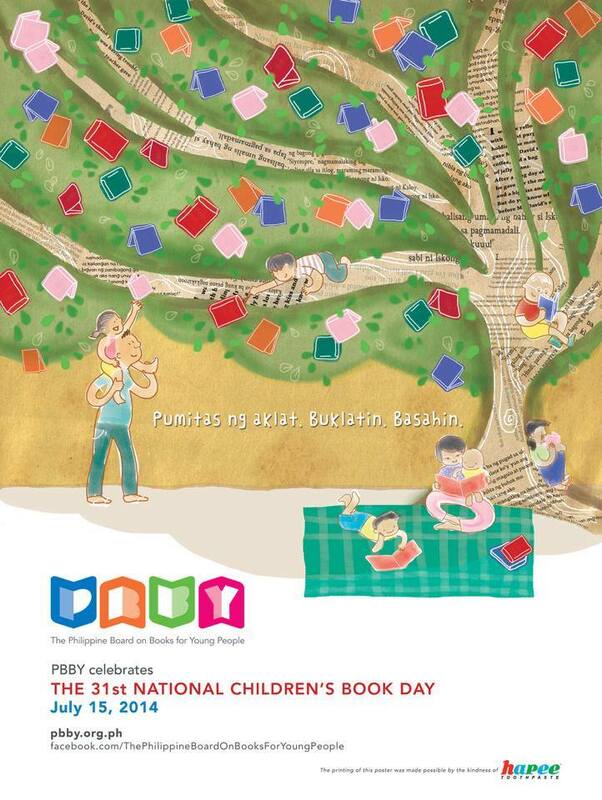 National Children's Book Day 2014 : Magbuklat at Magmulat! My growing collection of Filipino children's books is a great improvement from not owning a single title when I blogged about the National Children's Book Day (NCBD) last year. 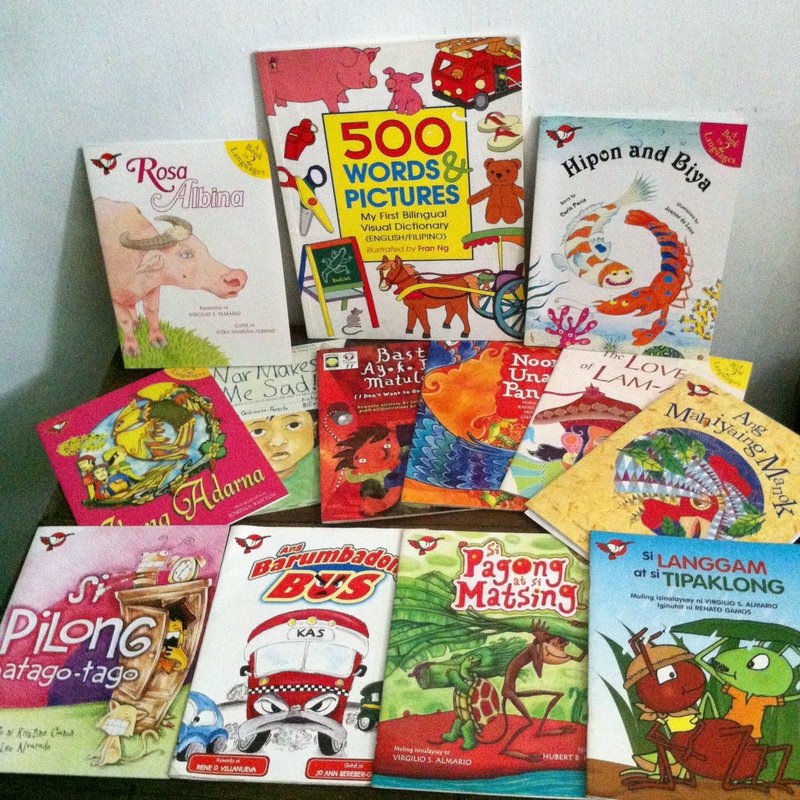 Writing that blog post became a wake up call for me to start filling up our book shelves with Filipino story books. Understanding and sharing the Filipino culture to our children should not start and end with collecting books. This year's NCBD theme ( Pumitas ng aklat. Buklatin. Basahin.) tells us how to further develop our children's love for reading and the Filipino language as well. Don't just collect books. Read these books to your child. I am guilty of Tsundoku. 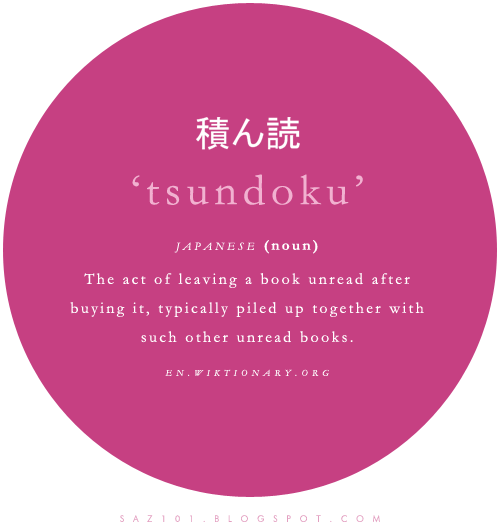 Thanks to this Japanese term that exactly describes an ignored problem which results from a seemingly normal habit of buying and collecting books. I have a number of books that remain unread and are just collecting dust in our book shelves. Right now, I have a Kindle that serves as a digital storage of my growing collection of e-books. You're right, I haven't read most of those e-books! I am a certified Tsundoku Master! Don't get me wrong. I am not proud of this very unhealthy and unproductive habit. In fact, I want to get rid of it, start reading books and lead by example to the little reader I want to raise. Mahalin ang iyong mga aklat. Palaganapin at magmulat. These two short but important messages capture my thoughts on how to complete the reading process described in this year's NCBD theme. COLLECT -> OPEN -> READ -> CHERISH -> SHARE your BOOKS -> Spread LOVE and AWARENESS. We always remember the stories we truly enjoyed. We recommend our favorite books to our friends. The books that we treasure push us to read more, write down our thoughts and eventually inspire people's lives. We have to go through this entire process to fully experience the impact of stories in our lives. Nanay's Trip will try to go through this reading journey by launching a yearlong series that will feature one Filipino children's book every month that our family loves. I will write about our first featured book this July and end with my last entry in June 2015. A total of 12 Filipino books will be included in my list at the end of this blog series. (1) To instill positive Filipino values and tradition to our children. I want Rio to remember Matsing and Pagong in the classic children's story written by Dr. Jose Rizal than all the funny hippos in Sandra Boynton's books. I want him to learn the value of respect for others through contemporary Filipino children's books like Ang Barumbadong Bus than all the lessons discussed in his Thomas and Friends story books. Reading stories that promote our country's rich culture and highlight positive Filipino values will definitely help us in raising our child to be patriotic and has a deep love for his kababayans. (2) To teach our children to love the Filipino language. I really have to catch up in teaching Rio to speak in Filipino. If I want to put an end to mixed sentences such as, "Nanay, sit on the sahig," " Rio, want to ligo," I should spend more time reading Filipino books to my son and speak to him in Filipino all the time. (3) To inspire readers to collect and read Filipino children's books to their children. I have read a lot of stories in mommy blogs and parenting sites about how today's children find it so difficult to excel in their Filipino subject in school. The helpful tips shared by moms inspired me to share our family's journey in teaching our son the richness of our national language. Collecting and reading Filipino children's books will make this task easier. Organizing an online petition to bring back Batibot on TV can be a great project too! Ibalik ang Batibot! And we're on! I am inviting you to be part of Project AKLAT. Your time, comments and suggestions on how I can reach my project goals are very much welcome. We can also share notes, blog posts ( yes, guest posts will be great! ) on how books can be catalysts in raising our children to love the Filipino language and culture. See you at the children's book fair organized by the Philippine Board on Books for Young People to mark the 31st National Children's Book Day. This will be on July 22, Tuesday, 9am - 5pm at the Museo Pambata in Roxas Boulevard, Manila. Too much books without play can be boring for our children. 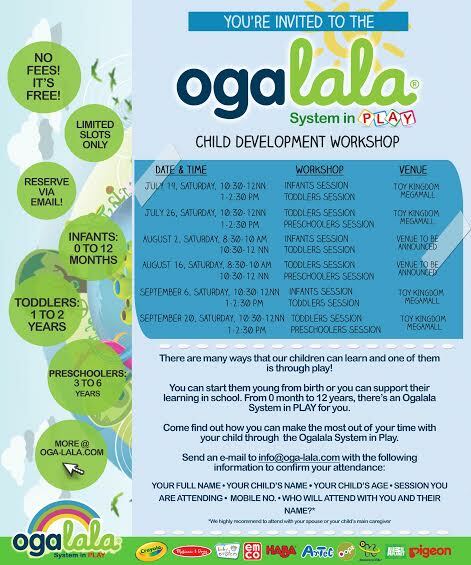 Join other parents who want to know how to integrate play and learning in this child development workshop organized by Ogalala. Join us on the 26th! Let's have an instant play and learn date at Ogalala's workshop. Oh... Do get Adarna's TIGHT TIMES, which is my fave local storybook of all. I love how it alludes to a Filipino expression "mahirap pa sa daga" since it used rats/mice for images, and teaches about finding the good in the bad, learning to tighten belts, role reversals for moms and dads (in terms of providing and nurturing), not looking outside the home to have fun and persevering when bad things happen. I really cannot praise that book enough and it has become our "healing story" for when my boys are forgetting to be grateful or becoming too demanding/acting entitled. Thanks, Sanne! I'm working on my post for my first book. Excited! Thanks, Joy! Yes, see you on Tuesday! 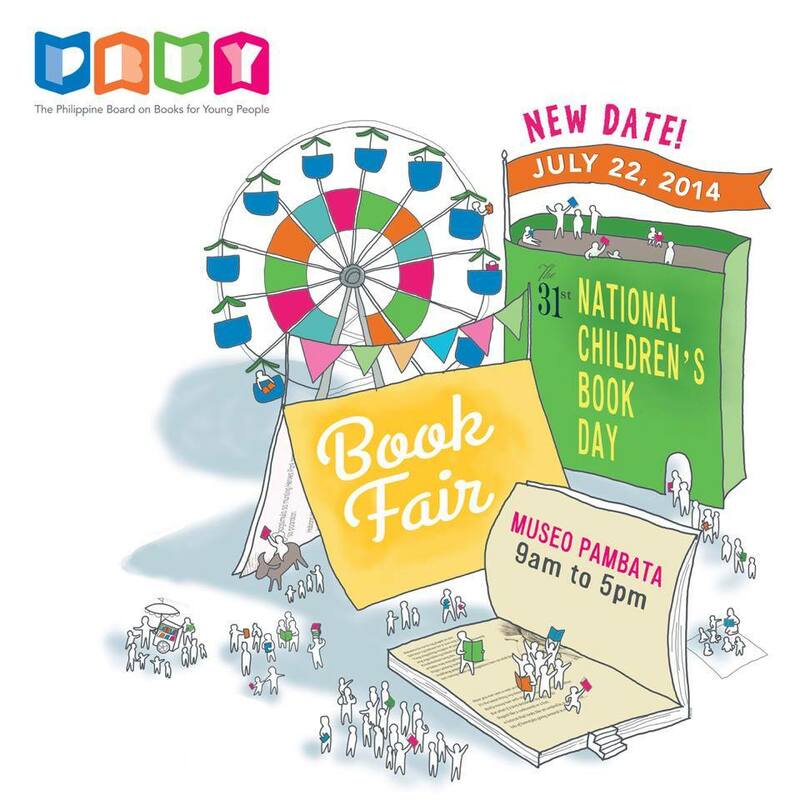 Let's buy Filipino children's books at the fair! Hi May! Taralets sa book fair! Thanks for reading and appreciating my thoughts. I hope to meet you soon for more chika on homeschooling, raising our kids as readers and a lot more! Ingats!